Are you a business professional who is finding it difficult to get all of your tasks completed? We need to chat! 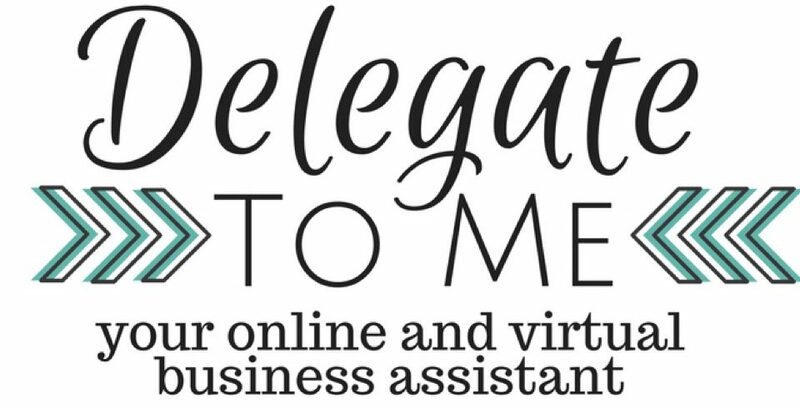 Let me show you how I can minimize your tasks and help you increase your effectiveness in your job!